I am having a good time in third grade, but I miss you very much. I’ve been sad a lot. Remember how you used to call me Smiling Sammy? I wish I could smile and be happy again. Mrs. Cooper says it’s okay to be sad sometimes but that you would want me to be happy sometimes too. I think she’s right. Maybe I should start doing all the fun things I used to do, like playing with my friends and telling jokes and dancing and laughing. I will tell Mom that she doesn’t have to be sad all the time either. Maybe Mom can even pick berries with me like we used to do. That might cheer her up a little. I know that we will be okay. I love you, Dad. When I miss you, I know I can look around and remember the fun things we did together, and it’s kind of like you’re with me all the time. 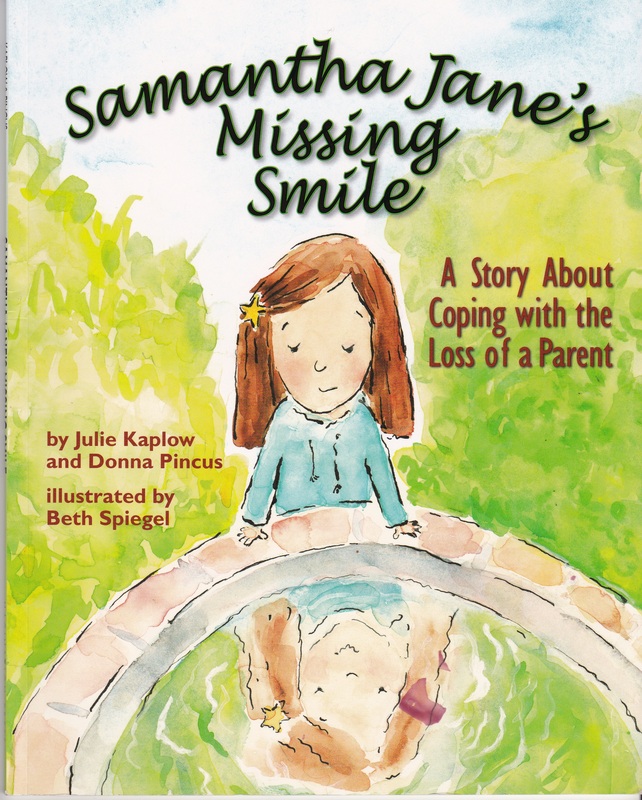 Mrs. Cooper, a neighborhood friend, helps Sammy Jane to remember the happy memories. Then, Mrs. Cooper encourages her to write a letter to her dad. After we read the story to the children, ages 7 to 10, each child had an opportunity to write a letter to a loved one who died. Letter writing is a technique that can aid in releasing feelings that a child may be keeping inside. Unresolved feelings of guilt and regret may occur if a child was not able to say good-bye. Younger children will sometimes blame themselves for the death. The child can be encouraged to write about their feelings in a letter. Or the child may write about the events going on in his or her life. Reading the book first was a helpful way to lead into our letter writing activity. The children in our group identified with Sammy and the book brought up several topics to discuss. The letters they created to their loved ones were thoughtful and beautiful. A few of the children also drew pictures in the letters. The details and pictures they added were remarkable. I had to hold back my tears as the children shared their letters. It is also a therapeutic technique for adults. Letter writing is a personal experience. The child may wish to NOT share- that is perfectly okay. Finally, your child can choose WHAT to do with the letter. For example, they may wish to frame it, bring it to the grave sight to read, or read the letter/then release balloons. Father’s Day can be a day of remembrance. A day to celebrate Dad’s life- the things he loved. 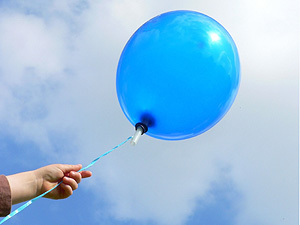 Eat his favorite ice cream, release his favorite color of balloons into the sky, take a trip to his favorite place. Tell your child a “DAD story” that he or she has never heard before.